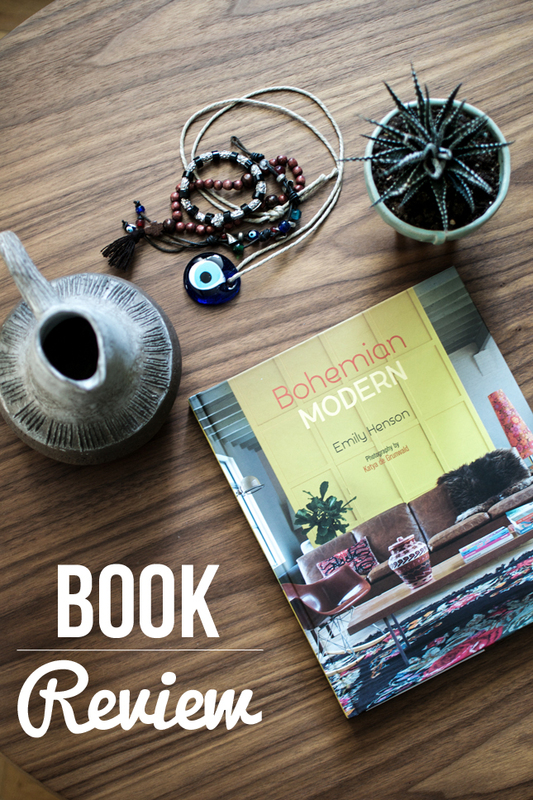 It’s Valentine’s Day friends and because I love you all, my dear readers, I’ve organized a little Valentine’s gift for one chose among you: the brand new interiors book ‘Bohemian Modern’ by interior designer Emily Henson. 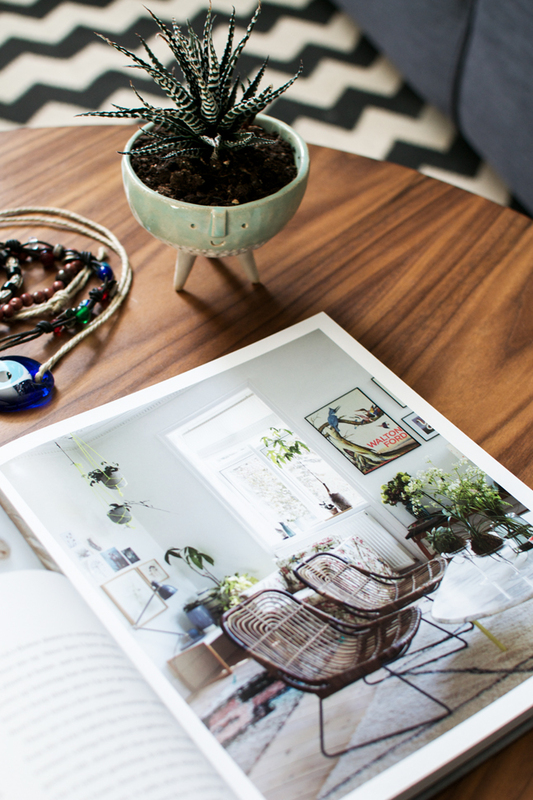 I adore boho interiors and this book was just perfect to satisfy my inspiration seeking eye and spark some boho modern ideas for my own home. In her book ‘Bohemian Modern’, Emily Henson explores the elements that come together to create an eclectic and contemporary look – the showcased interiors brim with colours, patterns, textures. In the first part, Emily takes us through the details of a bohemian modern style – she explores the use of patterns and colours, textiles, contrast, plants (no need to mention that I love it), collections, styling. 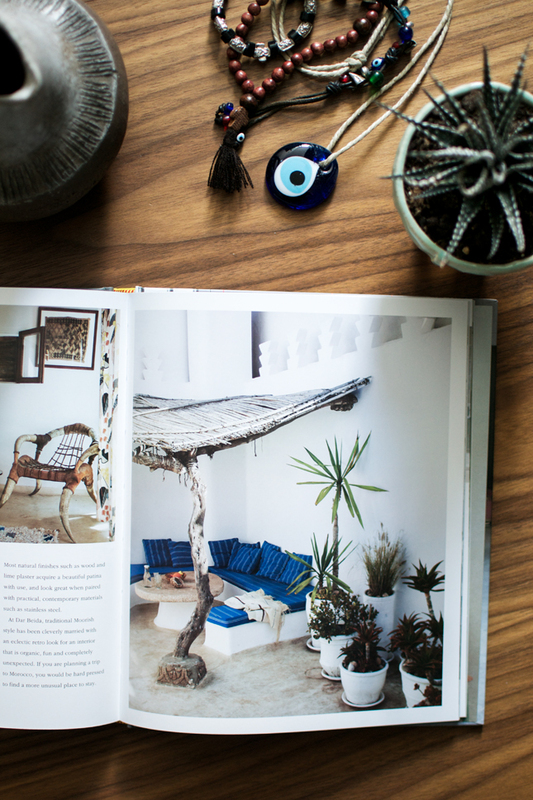 The book’s second part features great boho homes – and boho is not simply boho. Those homes are retro bohemian, urban bohemian, rustic, handmade, bright barns, bohemian grandeur or technicolor homes – the range is big and proofs that boho is not only for hippie hipsters. I love to believe that my own home is a little bit urban bohemian. It has a toned down colour range but holds lots of plants, vintage ceramics, decor items from my travels – in a nutshell: lots of personality. And after I’ve finished the book I felt like everyone should be a little bit boho. 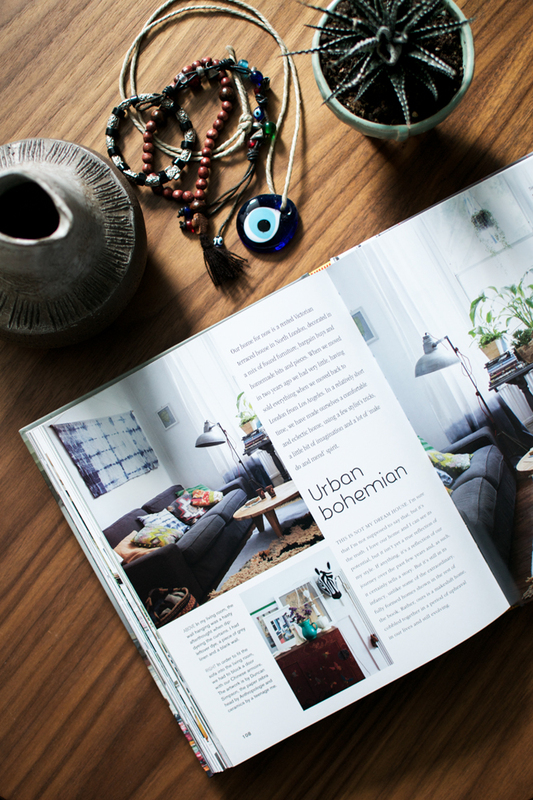 If you want to be inspired and add a bit more of boho style to your home, win one copy of the book by leaving a comment under this blogpost until Saturday, February 21st. The giveaway is open worldwide and a winner will be drawn randomly. Good luck & happy Valentine’s Day! 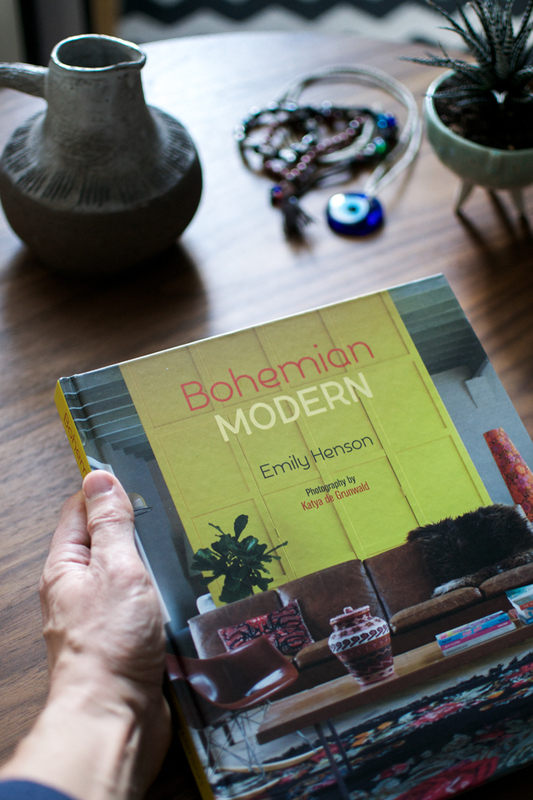 Bohemian Modern by Emily Henson, photography by Katya de Grunwald, published by Ryland Peters & Small in 2015. Such a lovely book. Happy Valentine’ s Day. Love your blog. Dieses Buch sieht ja fantastisch aus! Diese Sitzgruppe-Ecke erinnert mich an Sansibar, so toll! Great giveaway! I LOVE plants and I also love bohemian interior style. I am sure this book can give me some inspiration, so I can upgrade my lovely little home. Wow, I Love the bohemian style! Happy Valentinesday! This book is perfectly me – would love to have a copy of my own. Fingers crossed! Great photos and styling! 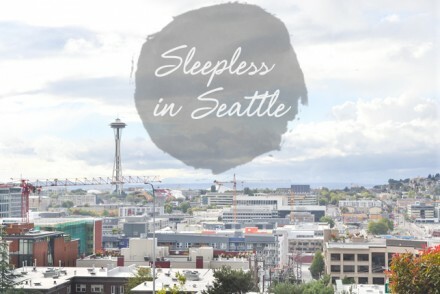 Love the blog and urban jungle bloggers as always! This book would be fantastic for helping me style a new space when I move this summer! Thanks for the giveaway, I am always looking for inspiration for designing. This book looks fantastic! Would love to win a copy, we’re hoping to move house soon so this would be great for some inspiration! Hi 🙂 i’d love to win the book, it sounds amazing! 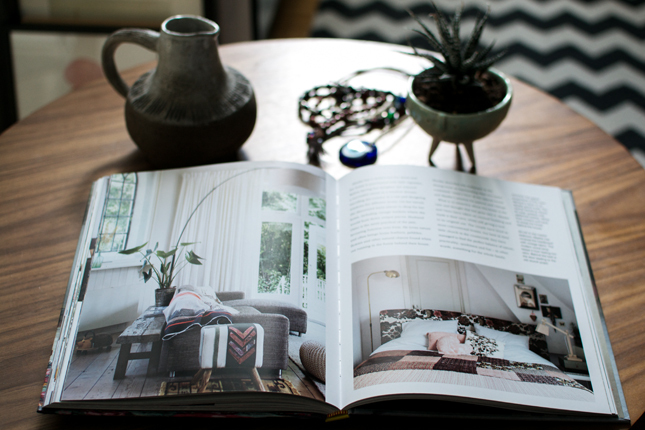 I really like to win the book and bring a little bit of boho style to my home. i love your urban jungle posts. 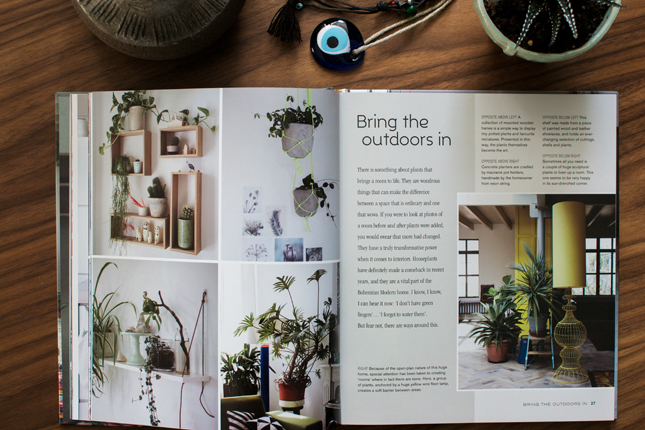 this book sounds very inspirational especially plants, textiles and rustic part! I need some inspiration to bring a little bit boho style to my house! I would like to join the draw as well, as I love all things related to boho interior design, plants and the like. Das macht Laune Deine Vorschaubilder zu betrachten! Ich liebe den Style. Wo sonst kann man sich farblich und mustermässig so austoben! Würde mich sehr freuen mit dem Buch neue Inspirationen zu erhalten! This definitely looks like an interesting book to read. looks like the PERFECT source of inspiration for my moroccan farmhouse I am dreaming about building later this year . . . would love a copy! I really want to win this book! I need some new ideas and inspiration to do something different! 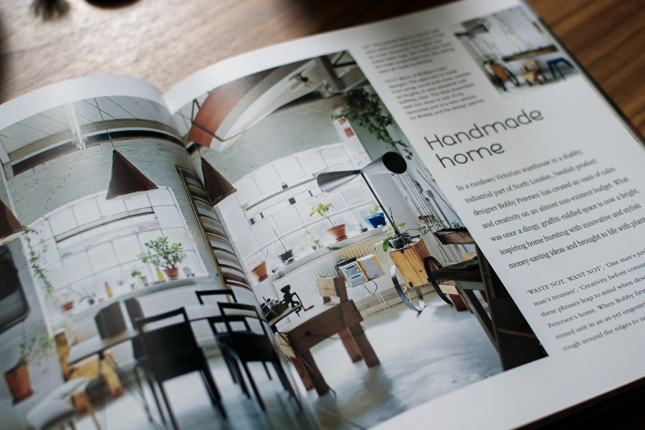 It looks like such as fantastic book – plenty of inspiration and easy to translate into real, lived-in interiors. I’d love a copy! This will be a great book to add to my design library. Especially since I love boho and would like to see more designers & decorators incorporate it into their designs. Would be a great resource for clients who are on the fence. Book looks great! Full of inspiration and I haven’t even actually flipped through yet. I’m curious about the bright barns section 😉 The rostery we are building will be barn like … from the interior especially – tall gable roof, exposed wooden beams. And the second to last image inspires me for the interior layout for the little house we just found to rent (moving in in April!!) – a low sofa with a bench at the back is a great idea! Great post and great giveaway Igor! You’re always full of wonderful surprises 😀 Good luck all. i’d love to win the book. I love Emily and this lovely book would be great inspiration for my new home (in the Quebec countryside in Canada). I would love to win this book! I am redecorating my work-space and this is the style I would like to go with. Thanks so much for a chance to win! Hach, wunderschön! Tolle Inspirationen! Das würde gut in mein Regal passen. Please i want this book so bad, im from México and it would help me with a business im starting. Thank you! I’d love to win the book for my wife. It would be wonderful to win this beautiful inspirational book, in the UK we aren’t quite up to date with this kind of interior style, it is very refreshing. I would love and use this book lot. We just moved into a new place and it’s like having a blank canvas, just need some design inspiration. Thanks for the chance. I would love some inspiration. 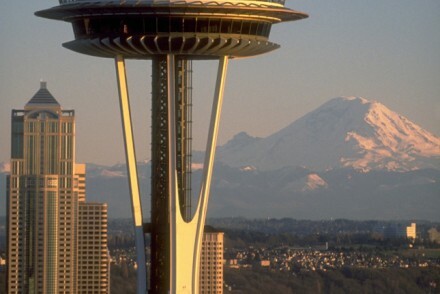 I already spot some interesting ideas for my home. Love to have this book. 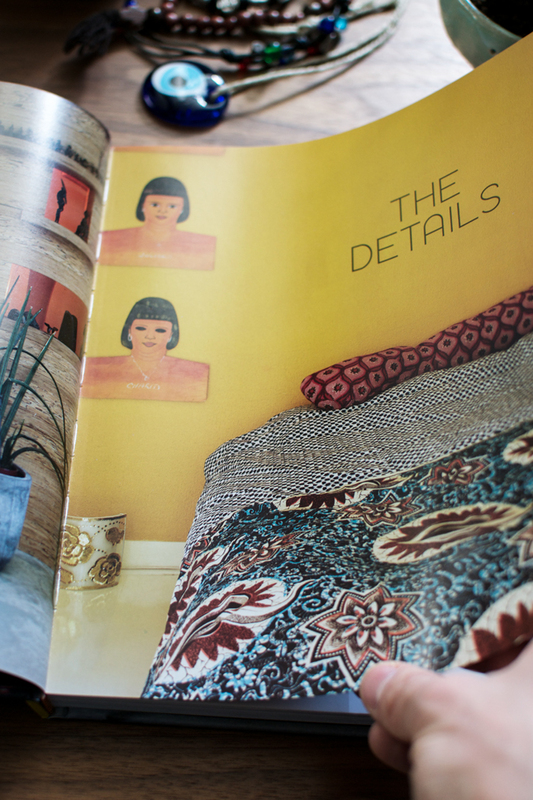 I would love to explore this book and search for inspiration for my home redecorating. Oh my god, I already love this book! Our home is decorated in bohemian way, there is 5 girls living together and I love it. We all would love this book and I´m sure we would find it inspiring! Ob ich noch mal gewinne? This giveaway has closed! Thank you all for participating! Random.org has chosen comment no. 4 which means congrats to Judy, you have won a copy of the book. Please email your full address! Thank you all!